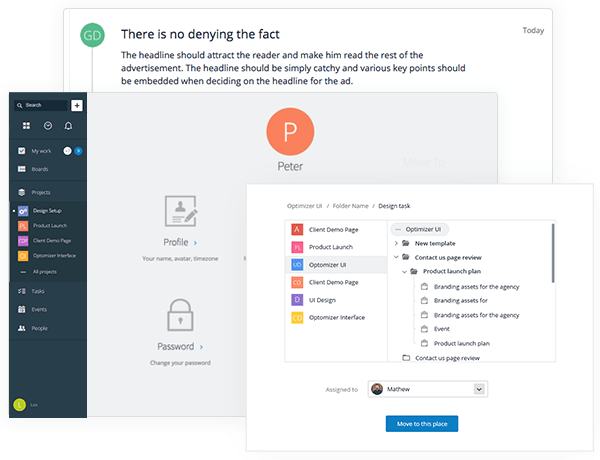 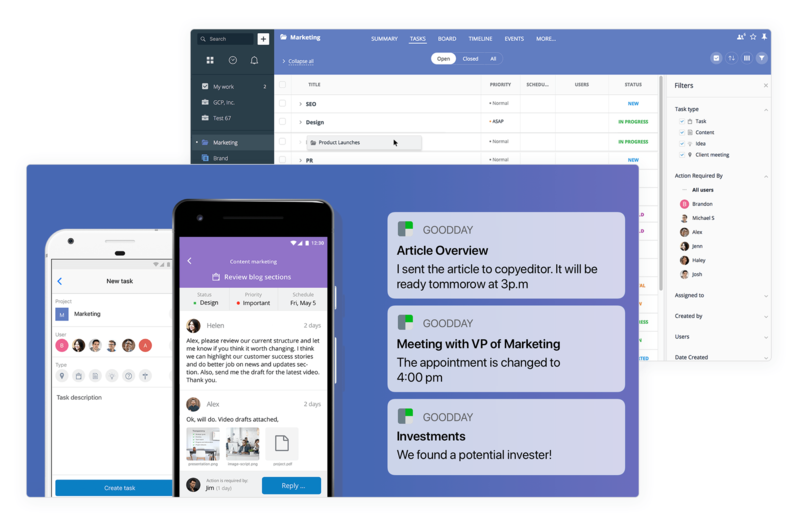 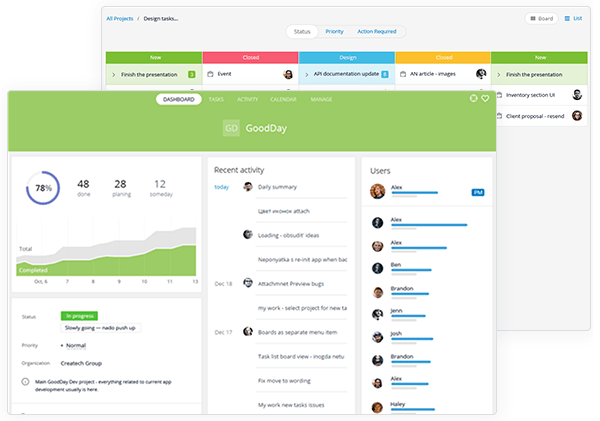 This month, we have released several user experience improvements that enhance the way users get updated on activity in GoodDay. 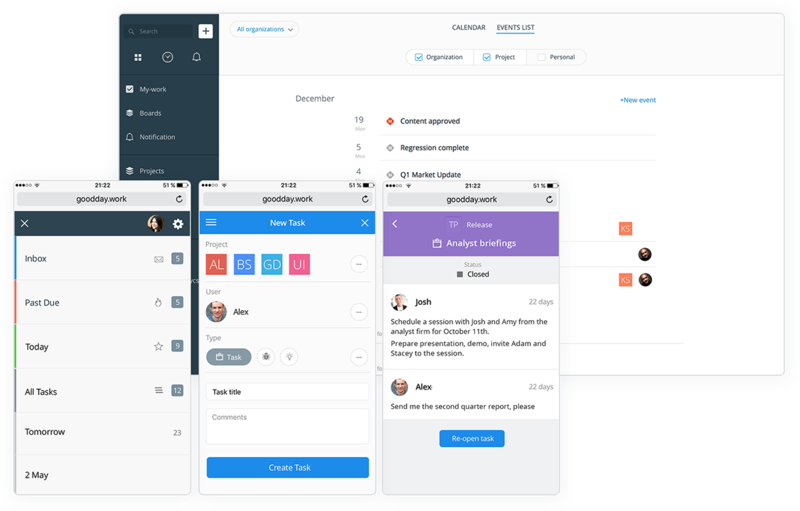 This includes redesigned notifications engine, a revamped activity stream, and the ability to 'star' an important item. 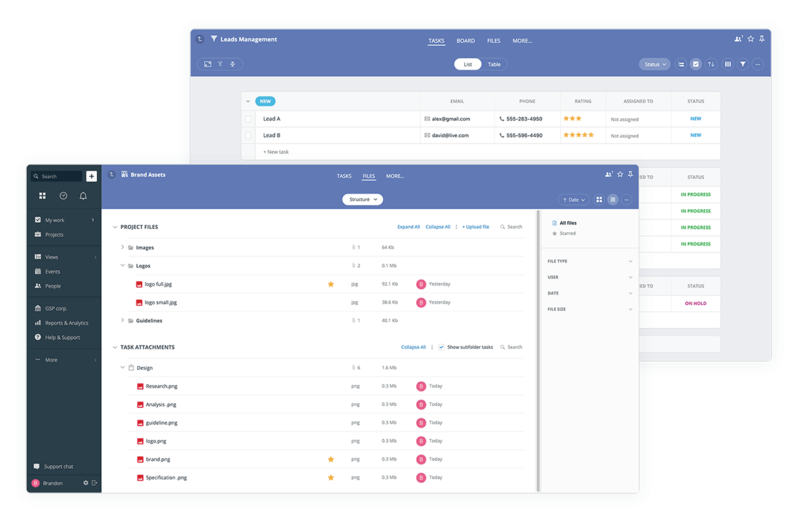 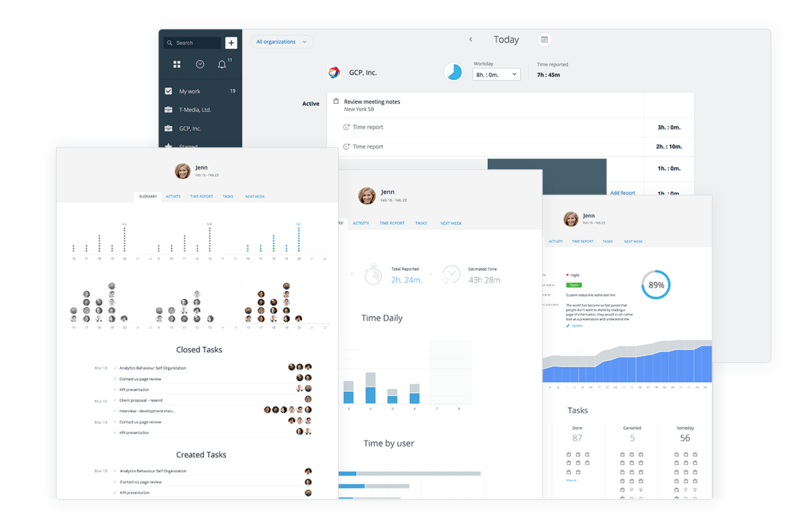 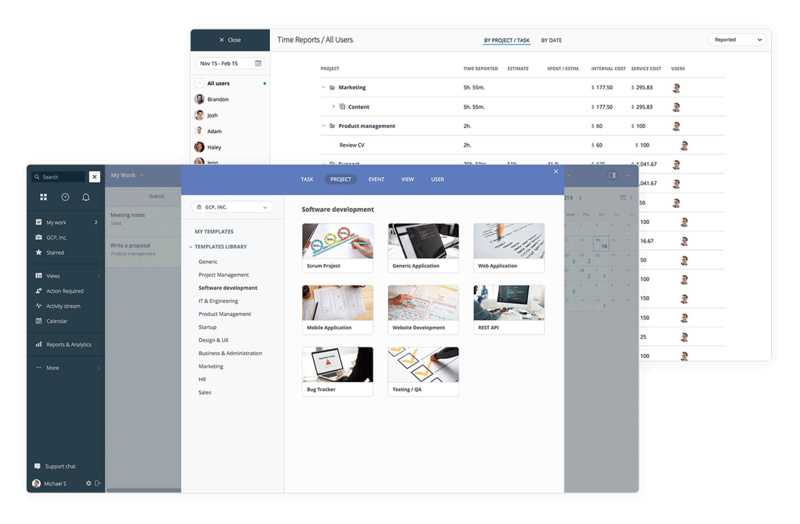 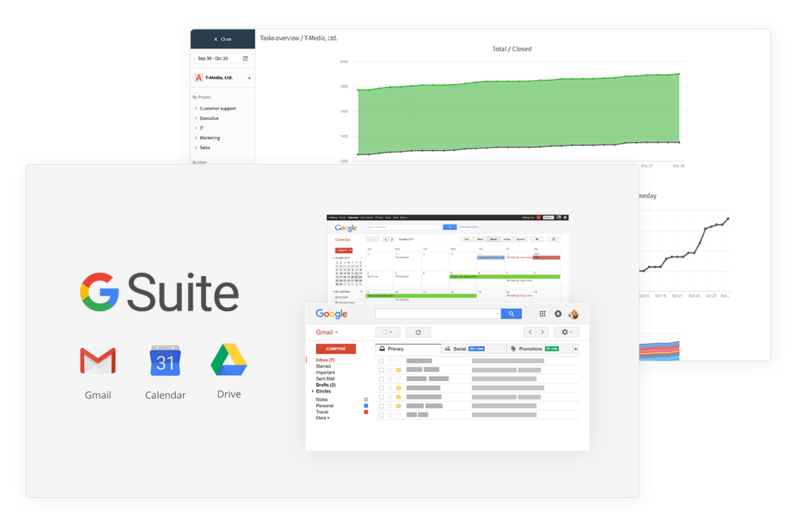 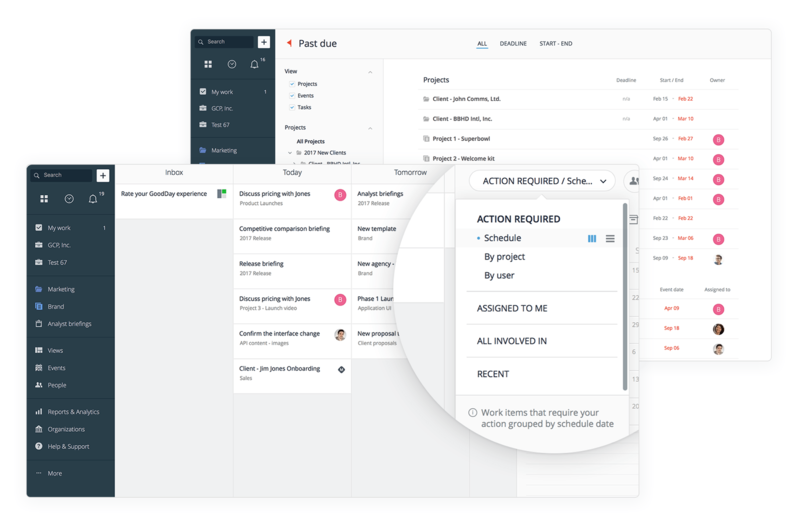 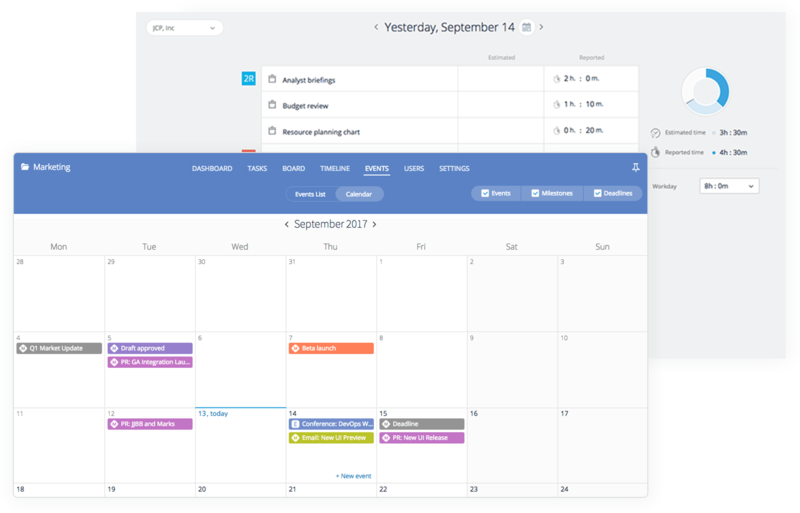 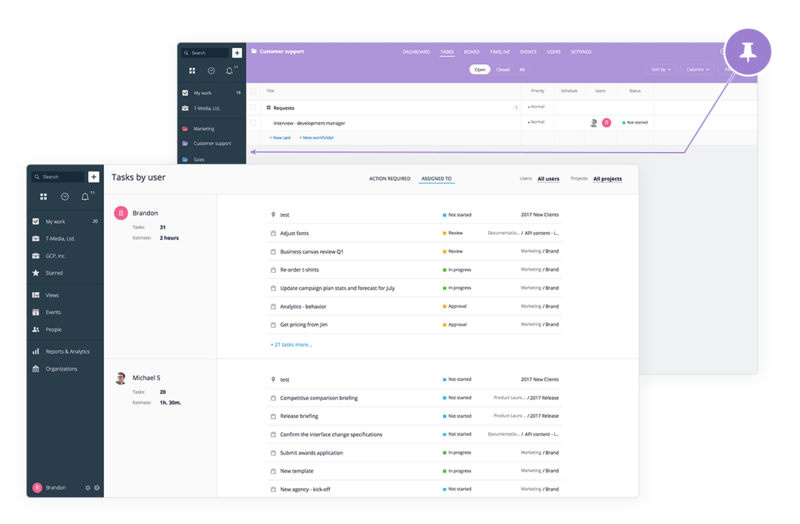 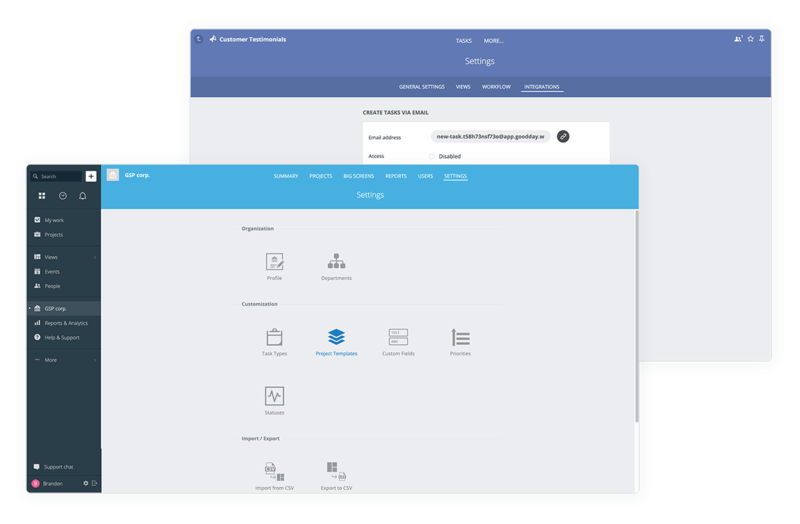 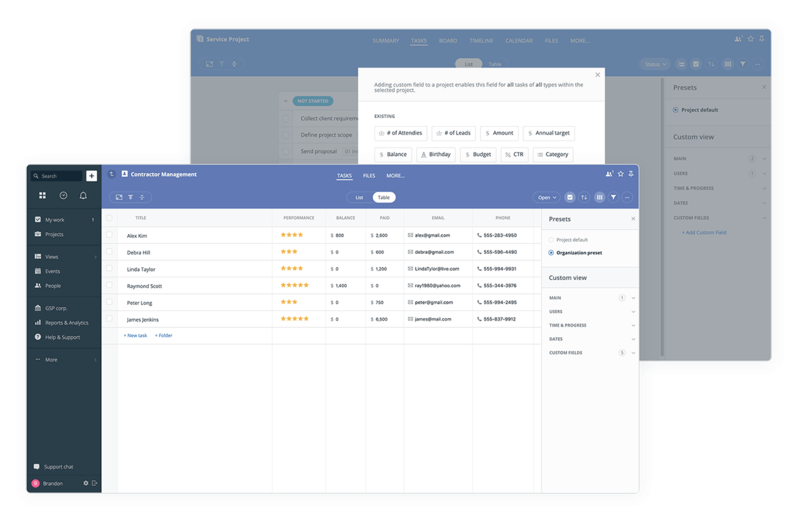 This month, we are introducing the new, improved main dashboard design, the simplified project task list interface, the streamlined and reorganized user management sections, and the upgraded look of email notifications. 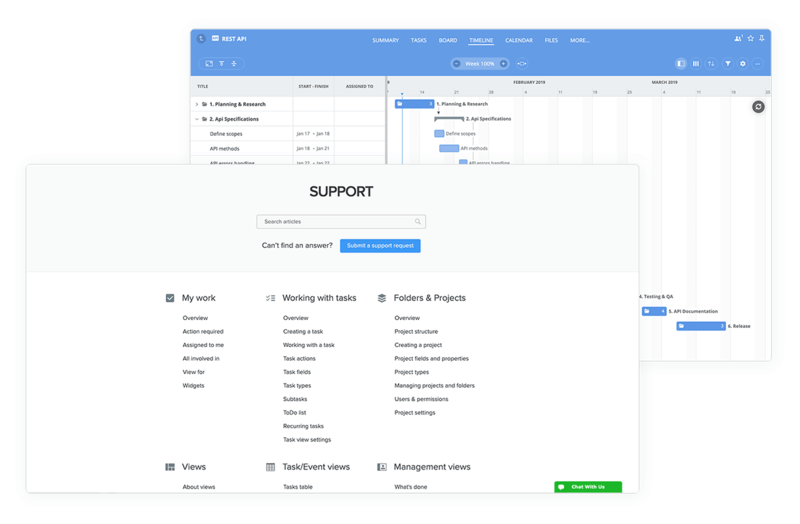 We made important changes to some of the most frequently used screens and modules. 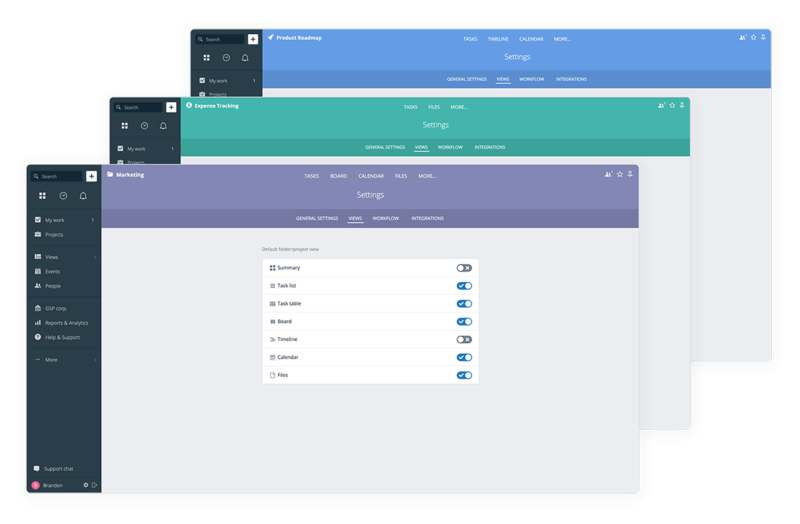 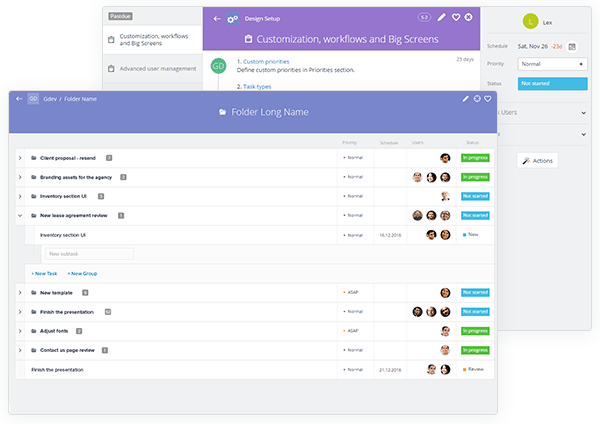 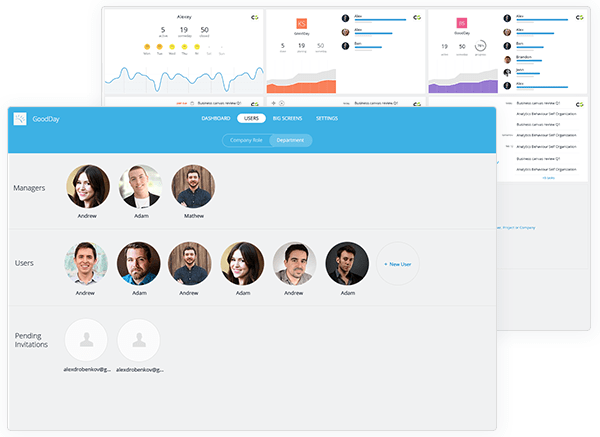 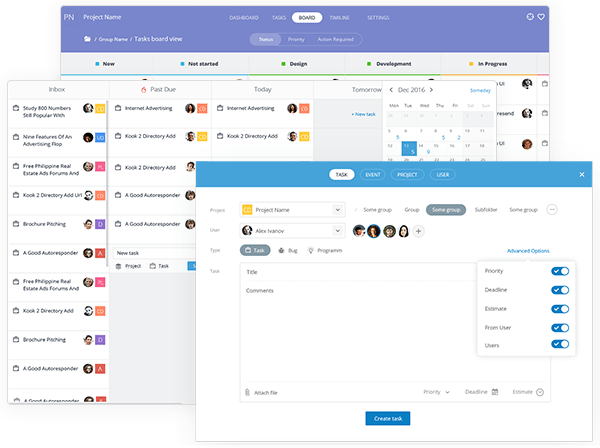 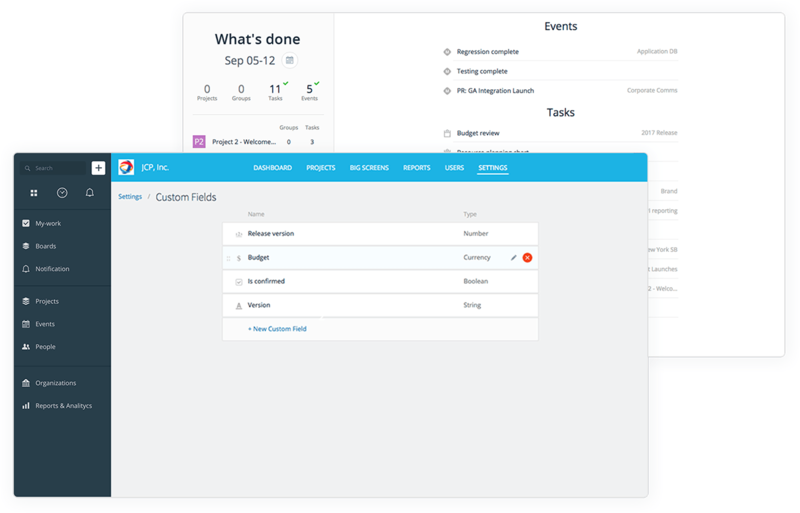 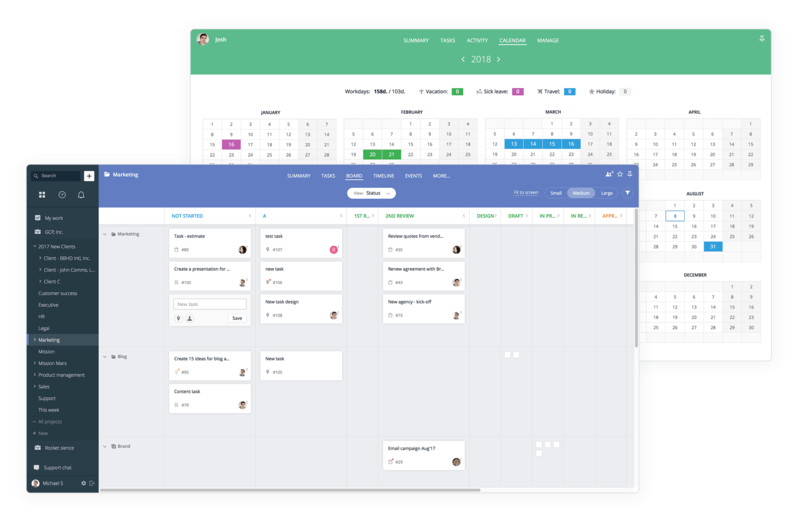 My work, kanban boards, and the add new screen now have a better look, a more intuitive user experience, and streamlined controls and navigation. 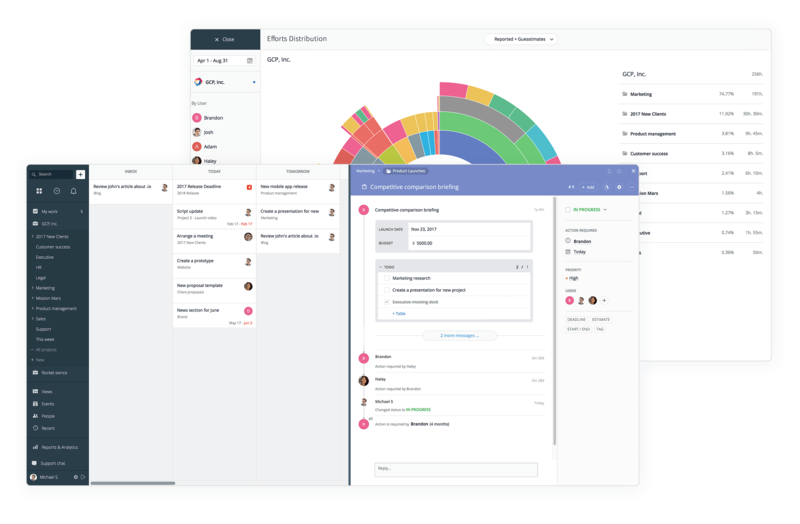 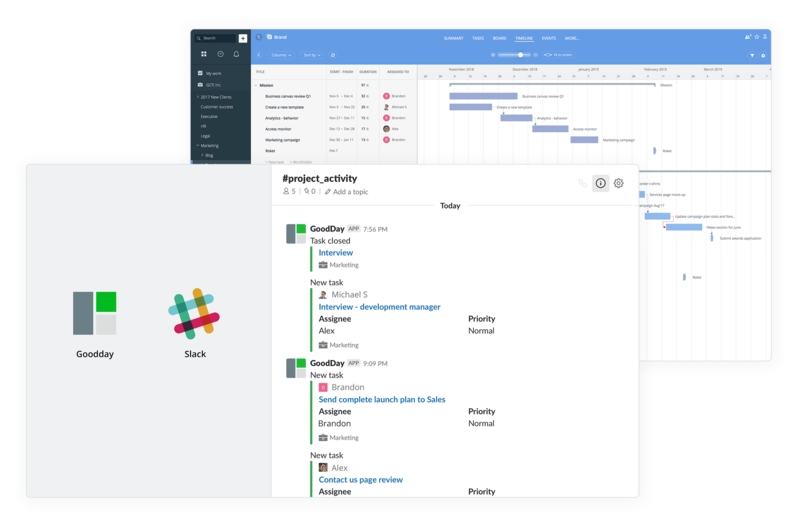 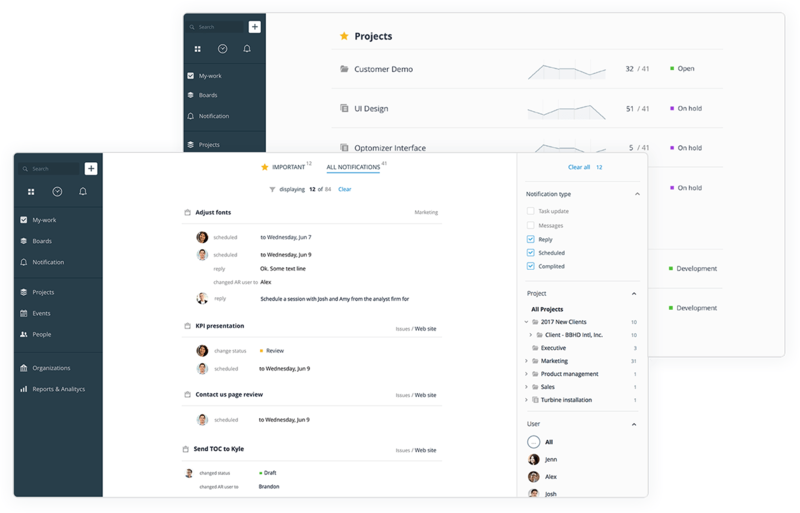 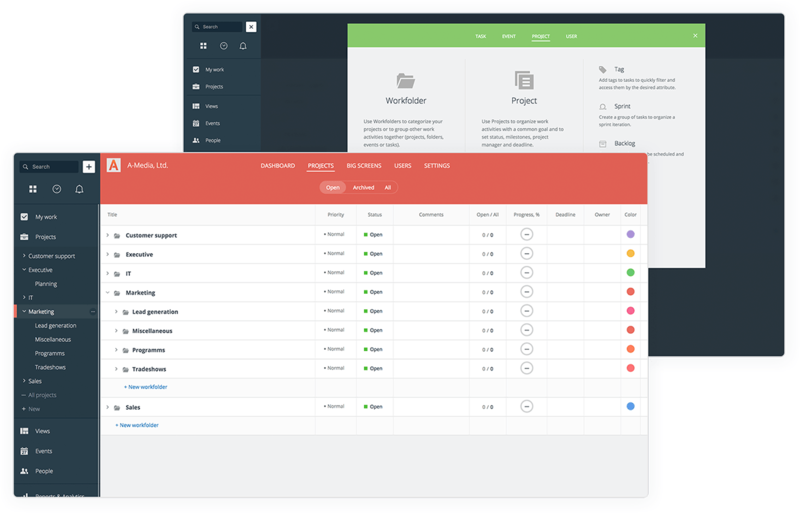 The recent updates focus on giving you an even better way to organize work and include the new project progress visualization section, boards, an updated project dashboard look, multi-level project hierarchy supporting subprojects and subtasks, and more. 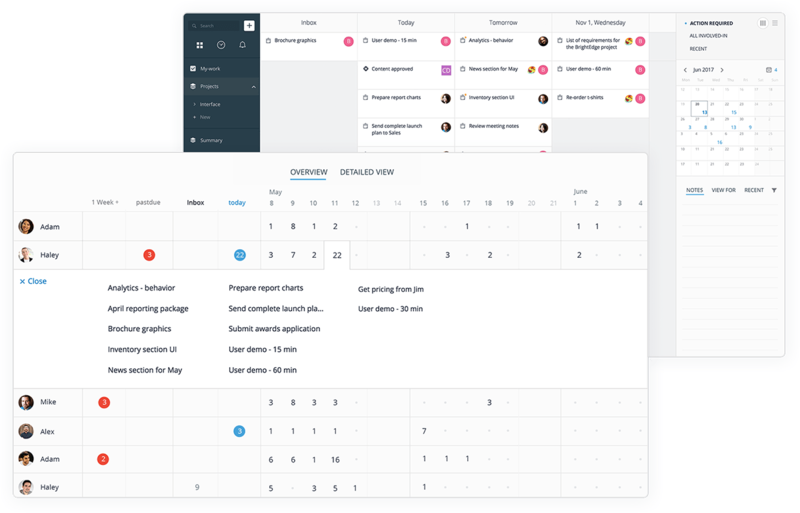 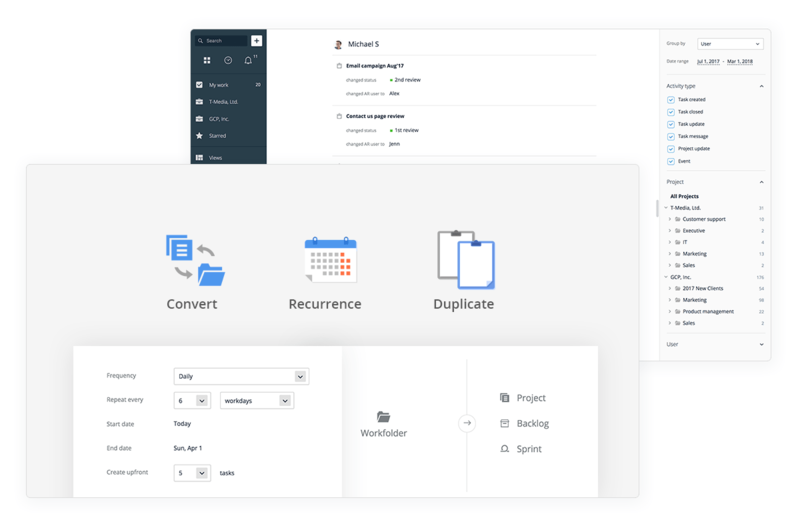 Two major updates this month include the interface revamp - a reorganized main menu, an updated top navigation panel, and a new task hierarchy tree, and the addition of the Rich Text Editor to all main text editing fields within the application. 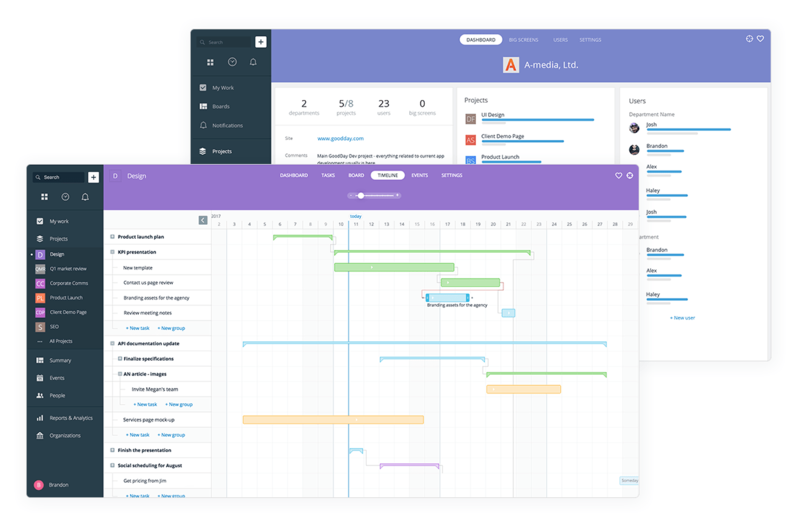 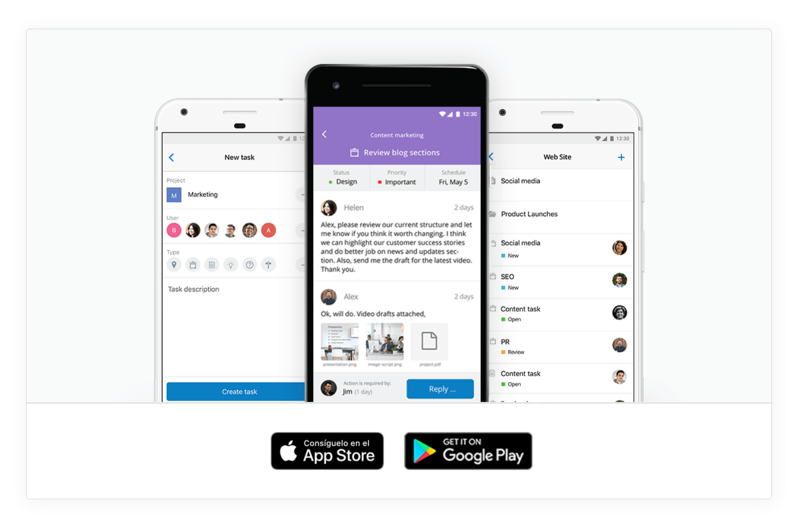 To make the user experience within the key areas of the application even better, we completely redesigned the project screen look, task list interface, task view and added consistent color-coding to the project and its tasks.